I am familiar with John Oliver from The Daily Show. In April he started his own talk show on HBO called Last Week Tonight. Besides being a very funny guy in his own right, he is a fine journalist as well. He did a wonderful broadcast on the corruption in FIFA a couple of months ago when we were all suffering from World Cup fever. Sunday he took off on that deadly white powder – sugar. I will give some highlights, but you should watch his performance on the You Tube video below. The sugar rant begins about one minute in. consume 22 teaspoons a day, about triple our daily requirements. 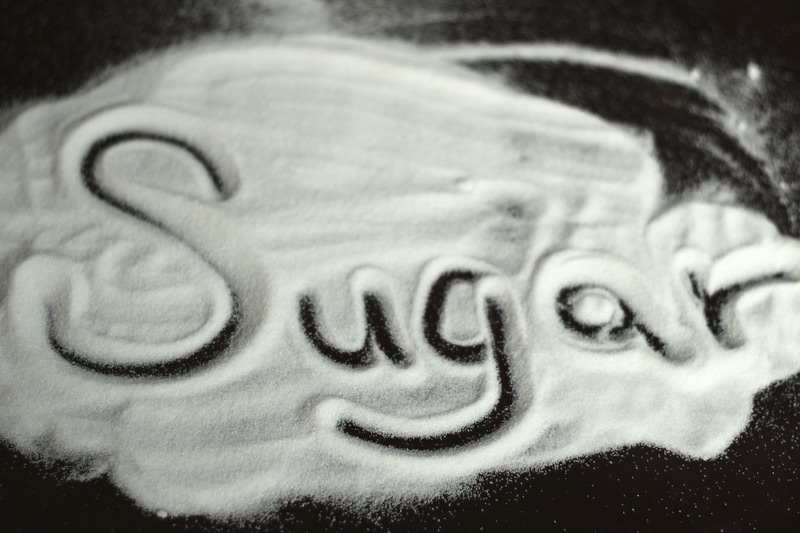 That amounts to 75 pounds of sugar a year for every man, woman and child in the U.S. Here is the video. Enjoy, there is nothing in it that will satisfy your sweet tooth. I have posted numerous times about the dangers of sugar and the damage of obesity. Here are some examples: Is Sugar Killing You? Sugar Substance ‘Kills’ Good HDL Cholesterol, New Research Finds, Sugar: : the Evolution of A Forbidden Fruit, High-fat and High-sugar Snacks Contribute to Fatty Liver and Abdominal Obesity, Where Do I Find Hidden Sugar in My Diet? Sugar Causes Aging, Why We Crave High-Fat, High-Sugar Foods, How Much Sugar Do I Eat Without Knowing? Last, but not least, please read my – Love Letter to Hostess Ho Ho’s and Twinkies – NOT. If you want to read further on it, type sugar and obesity in the search box at the right.